The above image shows A Geekbench report for the Google Pixel 3 XL running on the upcoming Android Q OS, in Google Pixel 3 XL there are many bugs related to camera and overheating issues lately. The test report is done on 20 November 2018 as per the above image. This a very exiting news especially for Pixel 3 owners. As of now Pixel 3 variants did not made a impact on the market, Google unveils a new Android version every year in its developer conference I/O, But last year the company revealed the Android P months before the reveal to developers. So this time with Android Q the same case could happen with the unveil in early 2019. 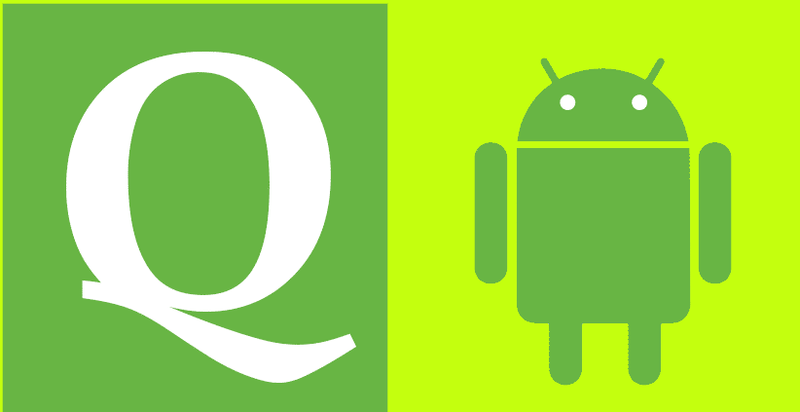 We could not say any more on the upcoming Android Q as there is nothing much till now, but will update you with the time. Comment below what you think the Q in the upcoming Android stands for and Stay tuned with Alloftop for more updates!